Prize motivation: "for their services in the analysis of crystal structure by means of X-rays." 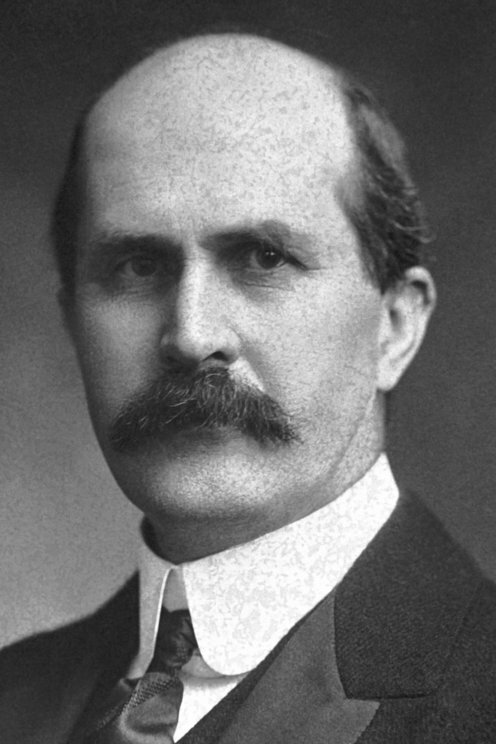 After studies in Cambridge in England, William Bragg moved to Australia in 1886 to become a professor at the university in Adelaide. There he married and had three children. After initially focusing exclusively on teaching, Bragg began conducting his own research in 1897. In 1909 he returned to Great Britain and the university in Leeds. 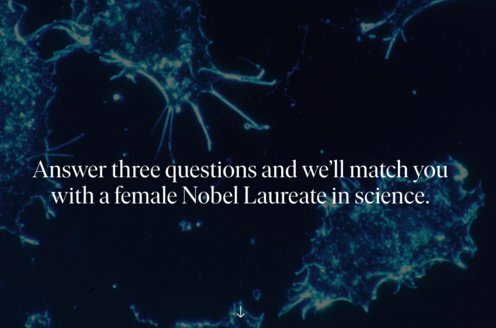 There he and his son carried out the research that awarded him the Nobel Prize. He later became a professor in London, first at University College and then at the Royal Institution. Max von Laue's discovery that diffraction patterns occur when X-rays pass through crystals inspired William and Lawrence Bragg to conduct their own studies in the area. Their contributions included establishing the relationship between the wavelength of the X-ray, its angle of incidence, and the distance between the atomic layers inside the crystal. This provided a powerful tool for studying crystals' structures. Using diffraction pattern methods, it now also became possible to calculate the positions of atoms in crystalline structures.